Entrepreneur Fadi Sabbagha, an interactive communication specialist with over 18 years of experience in online industry and digital media, established Born Interactive (BI) in 1996. Driving it to become one of the leading regional new media agencies, with core competencies in web, mobile and social media, Sabbagha combines business, marketing, and management skills for application to web design, development, planning, implementing digital and social media strategies, online advertising, e-commerce, and digital marketing campaigns. He has extensive expertise in creative digital communication and web on platforms ranging from Web 1.0 to the latest Web 3.0, mobile apps and social influence marketing. According to Sabbagha, the past two decades has seen the evolution of digital media from a ‘what’s this?’ to a ‘good to have’, and ultimately becoming a ‘must have’ commodity. "We used to be seen as an out-of-the-box, selective yet not very convincing channel, but then evolved afterwards into a non-appreciated challenger to other traditional channels," Sabbagha says. 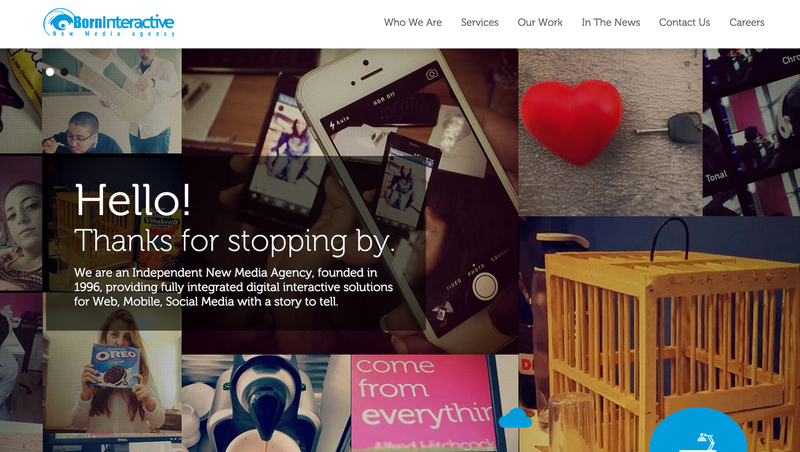 "Today, digital media is a fully-sought fancy, must-have medium. This evolution is driven mainly by the rapid penetration and expansion of the internet and its different digital devices like web, mobile, tablets, social media, and the like." 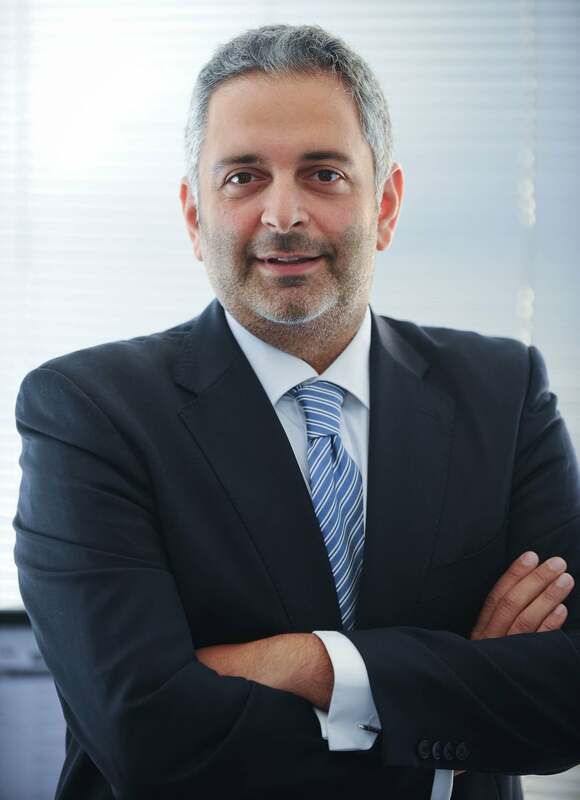 Fadi Sabbagha, CEO, Born Interactive. Image credit: Born Interactive. A lot of brands are expanding their presence to the mobile platform. When should a brand create its own smartphone application? A brand should consider having a smartphone application in mainly two cases. First, when the brand knows that the penetration of smartphones within its targeted audience is significant, and is convinced that the experience and message that needs to be communicated should be available at the palm of their hands and on the move. Second, when the brand wishes to ride the wave and trend of mobile, and wants to establish its space and usage share on the mobile channel. Can you tell us a bit about the importance of mobile and m-commerce in the region? A little known fact is that the region has the highest mobile internet user penetration rate in the world and leads when it comes to smartphone adoption with UAE at number 1 with a 73.6% rate, and KSA at number 3 with 72.8% according to Ipsos (2013). A study conducted by the European Travel Commission found that the value of m-commerce in the Middle East is estimated to reach US$4.9 billion dollars by 2015. In addition to that, region specific e-commerce sites are more popular than the international ones in KSA, UAE, Jordan, and Egypt. All these numbers show us that the region is on the right track and still has an amazing potential to excel and blossom in mobile technology in the near future. In a world where every mobile is loaded with dozens of different apps, where only very few are used on regular basis, how does a branded mobile application shine between all of the competition? Branded mobile applications should usually offer exclusive benefits to the user and added-value in terms of content and experience. Brands should then adopt integrated communication strategies using all the channels that reach their target audiences, and make sure they are cross-promoted when possible. Users can then choose the channel (or channels) that is (or are) most convenient to them and [suited] to their particular required use. As an example, a newspaper or a TV should promote its mobile application so that its audience would use it when they require to access their information while on the move. On top of that, all apps should have a very well thought of, active yet non-intrusive push notification strategy. The smartphone users would be solicited to use the app whenever a relevant piece of content is shared with them or a call for action is required. Screenshot of the Born Interactive website. What are some guidelines that a brand should follow while conceptualizing their mobile application? Mainly a brand should consider the following during the planning phase: make sure their targeted audience is smartphone equipped, always create a user-centric experience by thoroughly going over how the user uses the application and making sure the typical user journeys are simple and flawless. They should think mobile and use the native experience that is offered on the phone considering user interface, design, touch-friendly features, GPS, push notifications etc., and consider having mobile-exclusive features when applicable. Brands should plan strategically by creating a roadmap of your features roll-out, developing and releasing as you go. The evolution of mobile is speeding up at an overwhelmingly rate, and we know that 'no app at all is better than a bad app'. How can a brand keep up with its mobile presence without compromising a good brand image? Like for any other medium, start simple and grow as needed. A brand should set a mid and long term strategy or roadmap for their mobile presence, and execute it in phases keeping a pipeline of features for the future. “Simple is beautiful” when it comes to user experience of branded applications. When answering one core need at a time then evolving by gradually adding new features that would justify new boosts in the app usage, that would help avoid any mishaps and glitches that could jeopardize the brand image. However, even when following a definitive roadmap, a brand should keep a good space for agility and flexibility as new features might be required by the users that are only identified after launch or created out of the blue wonders of the internet. Is gamification the future of mobile, or is that just a passing craze? I wouldn’t say that gamification is the future of mobile as much as I would emphasize its prominent place in the future of mobile. Gamification is a dimension that will increase user engagement with the application and the brand, while spreading its seed via social competitiveness. This encourages users to keep coming back to use the application again, which at the end of the day is translated into brand awareness and customer loyalty. 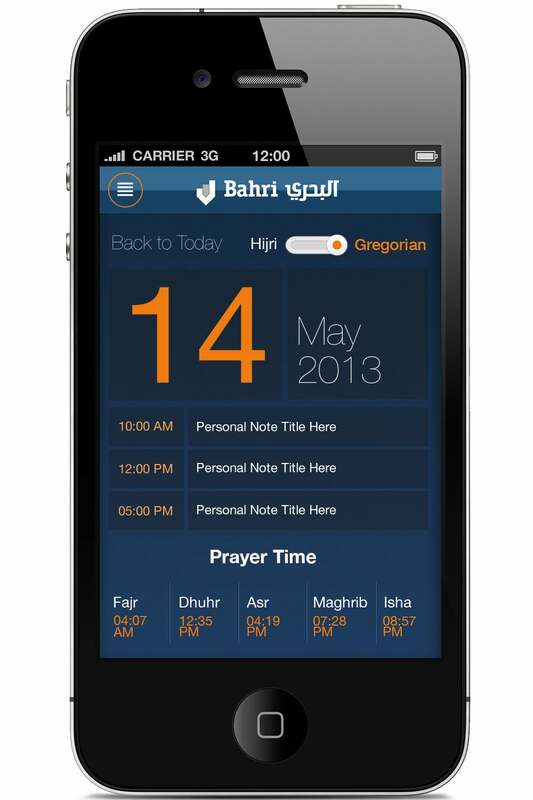 The Bahri mobile app developed by Born Interactive. Image credit: Born Interactive. Can you tell us about some specific cases, where creating the mobile application was a huge challenge, and the methodology used to tackle that? Born Interactive was commissioned to design and develop Panda’s mobile application, as this would support their marketing efforts and help them re-confirm their position as the biggest retailer in the region. The main challenges in developing this application was the integration with multiple systems, some of which were legacy systems; and the update frequency of the application, as products and promotions had to be created on the go, prices change on a continuous basis and new products are added every hour. Panda is the largest supermarket chain in Saudi Arabia, and it operates in most of the Kingdom’s cities. Giving the right offers, the right products and the right prices for different users in different cities required a robust infrastructure and an interfacing layer that allowed each city accessed within the application to have its own localized and customized content. The results were stunning for Panda, as the mobile application complemented the website and largely increased the reach of Panda’s promotions and activities, which help in reducing operational and printing cost. Today with almost 700,000 downloads across platforms, the Panda mobile application is a main driver for promotional communication for Panda.